These Are The Smartest Babies I've Ever Seen! You are here: Home / For Moms & Parents / video / These Are The Smartest Babies I’ve Ever Seen! These Are The Smartest Babies I’ve Ever Seen! At a year and a half old, most babies are just beginning to stretch their vocabularies. Most can walk, some can run, say basic sentences, and even communicate basic requests, but I was blown away to find out about a toddler who is able to read better than most kindergarteners! This 19-month-old baby can read 300 words and count to 50. You can tell from the patient way his parent works with him that this is something they both enjoy. It’ll be exciting to see what other things he learns as he gets older! What are some of the impressive things your babies have done? Come by our Facebook Page and tell us! 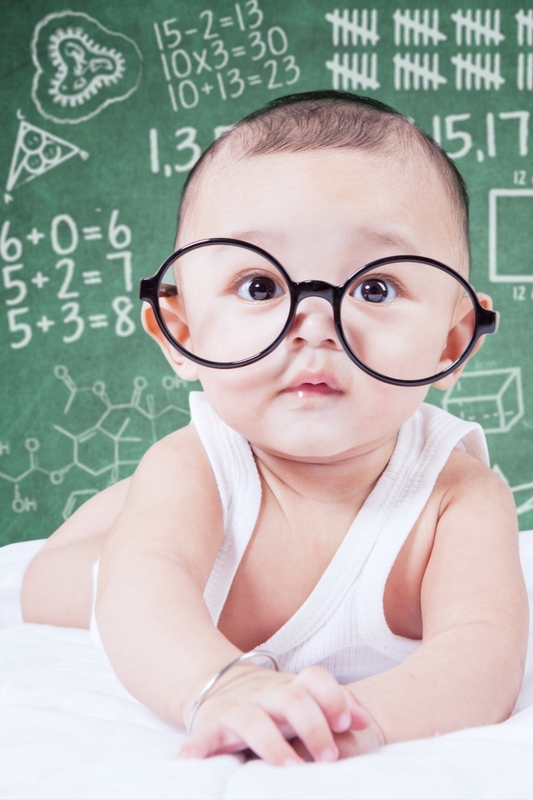 Want more genius babies? Check out the videos below! This two-year-old from Australia can skateboard. Can you believe that? When they get to, “What does Tito say?” I can’t stop laughing!